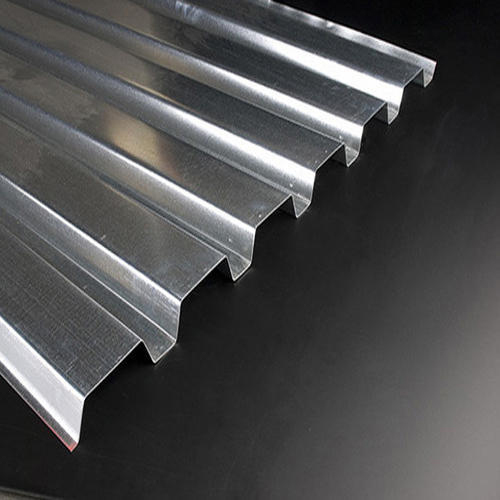 We develop high grade Steel Deck Profiles Sheets that are widely applied in power plants, office buildings, warehouses, commercial buildings and many more. We make this range of profile sheets from high grade stainless steel and galvanize with zinc in order to achieve excellent resistance against corrosion. These sheets are suited for both work form as well as permanent form with simple installation. The sheets do not need any further support during the time of installation.